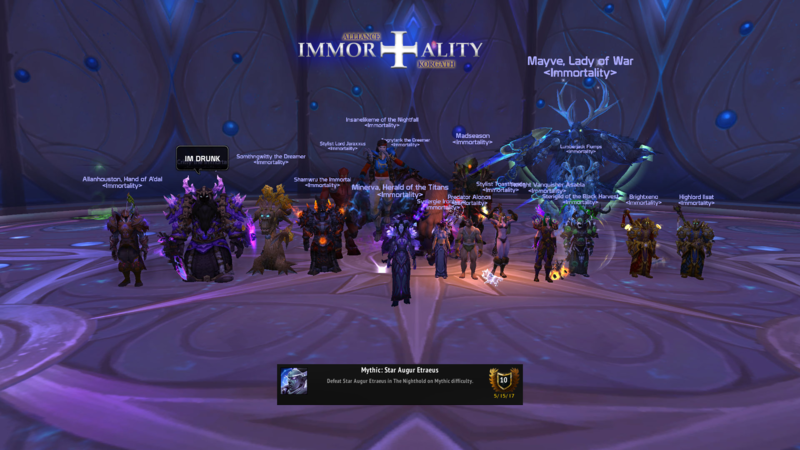 Home - Immortality Stormrage - Enjin - The stars aligned, just not for Etraeus. The stars aligned, just not for Etraeus. 8 down, 2 to go, Good job team!